There’s a new sour cream in town, folks. 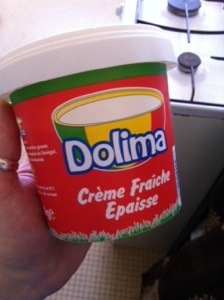 Dolima, a local brand, has introduced their own crème fraiche épaisse in addition to their other dairy products. 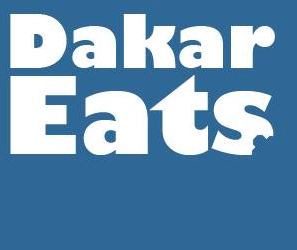 It’s available at CityDia stores around Dakar and we give it two thumbs up for taste and price! Has anyone else tried it or seen it at other stores? Next Another new American store!